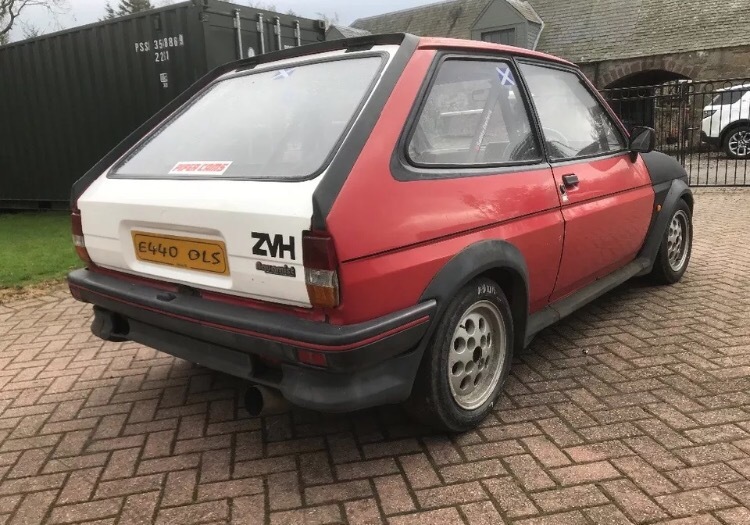 A track car can be a fantastic thing, but there is something about this project that really makes me want to save this car and make it back into a road car, it could look really fantastic if you ask me. 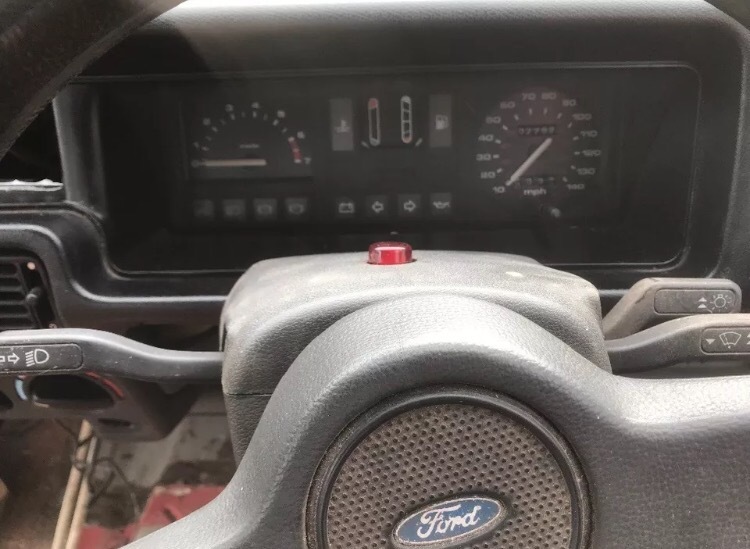 I’ve never seen a Ford XR2 with a Turbo Technics kit on it, but apparently someone did it! 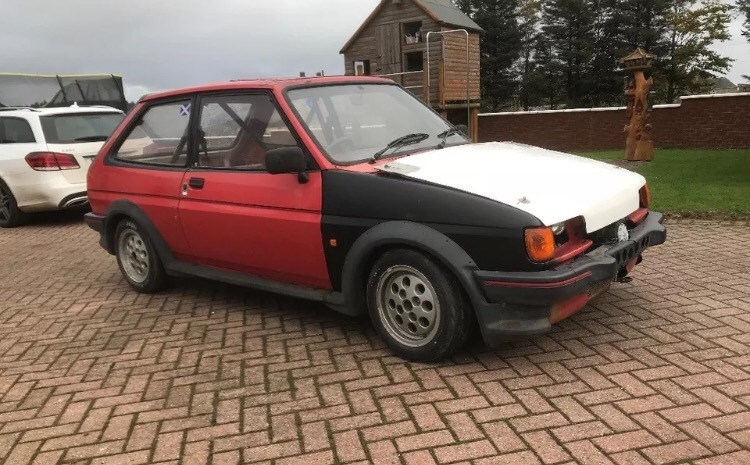 It’s had a lot of modifications to make it what it is but it’s been left unused for 14 years which is a sad thing really, especially since this little car produced 280bhp! 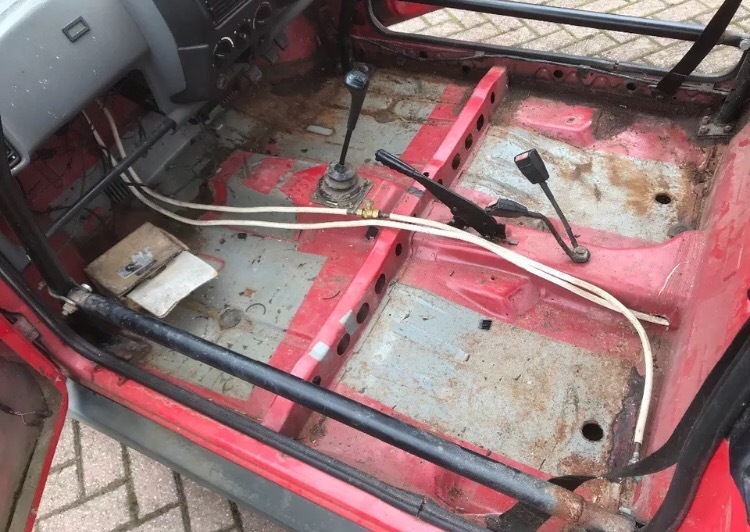 However the owner has changed the fuel pump and has had the car running, though evidently it needs some work before this goes back near a track. 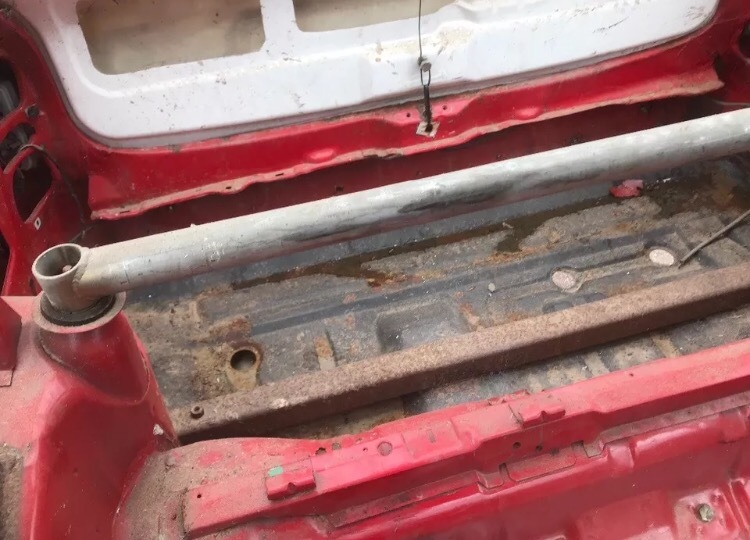 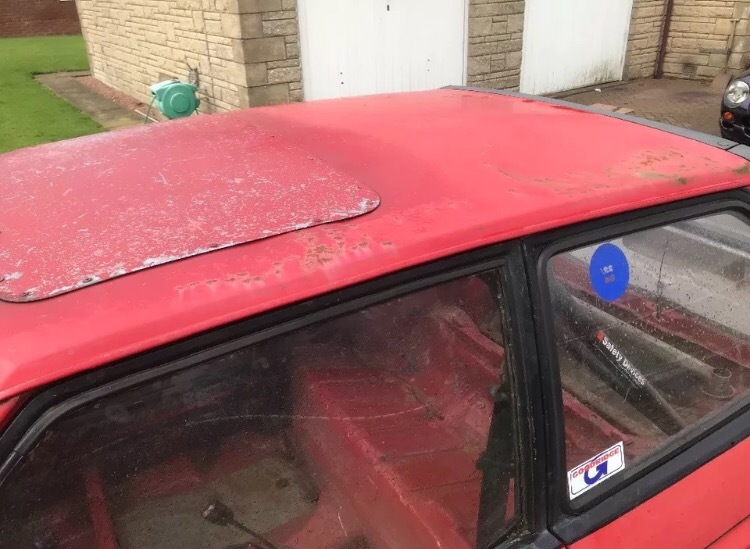 Apparently the car has got battle scars and has had a light roll (whatever that is) so it would need work if you wanted to tidy it up. 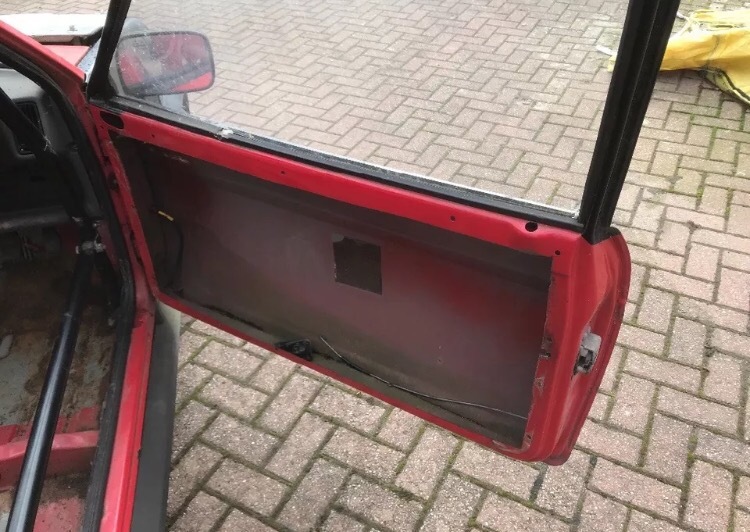 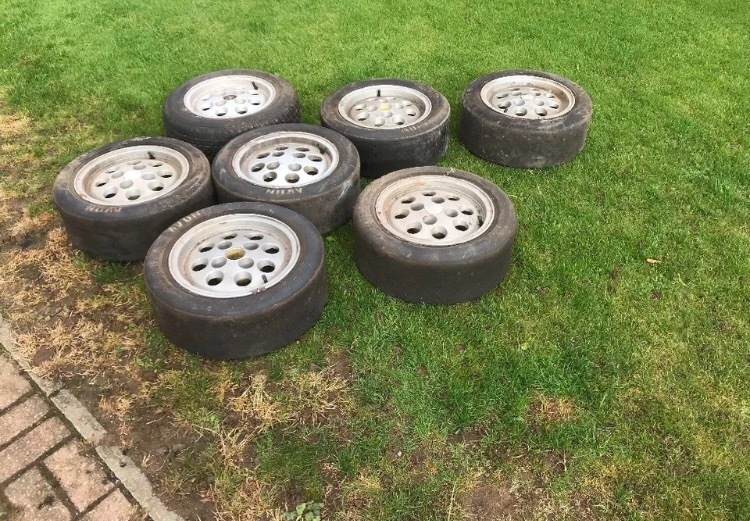 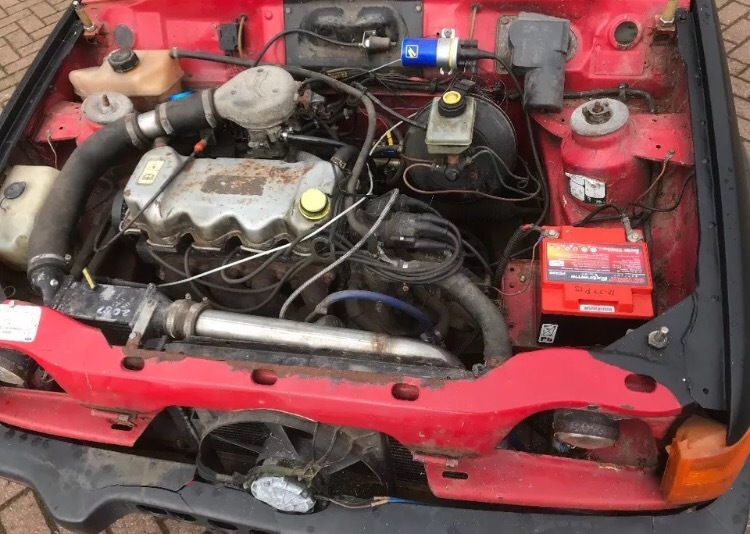 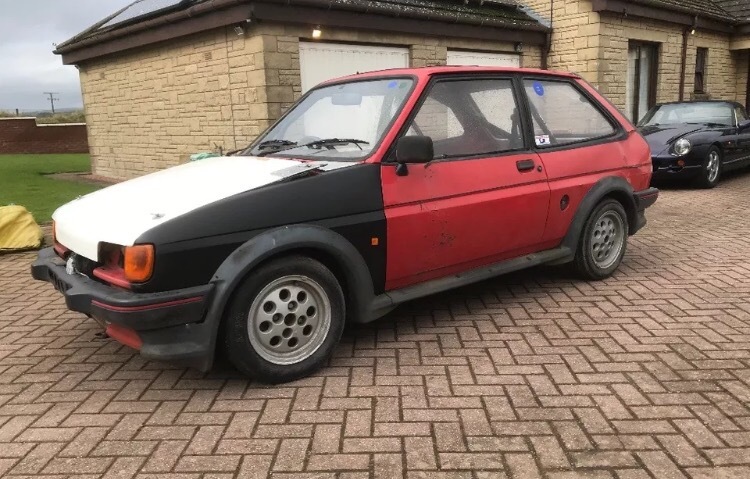 It’s not had any bids and has a starting price of £1000, looks like a lot of car there, and perhaps it could be even cheaper.